The proposed regulations are part of President Barack Obama’s broader Climate Action Plan aimed at addressing climate change and reducing greenhouse gas emissions. 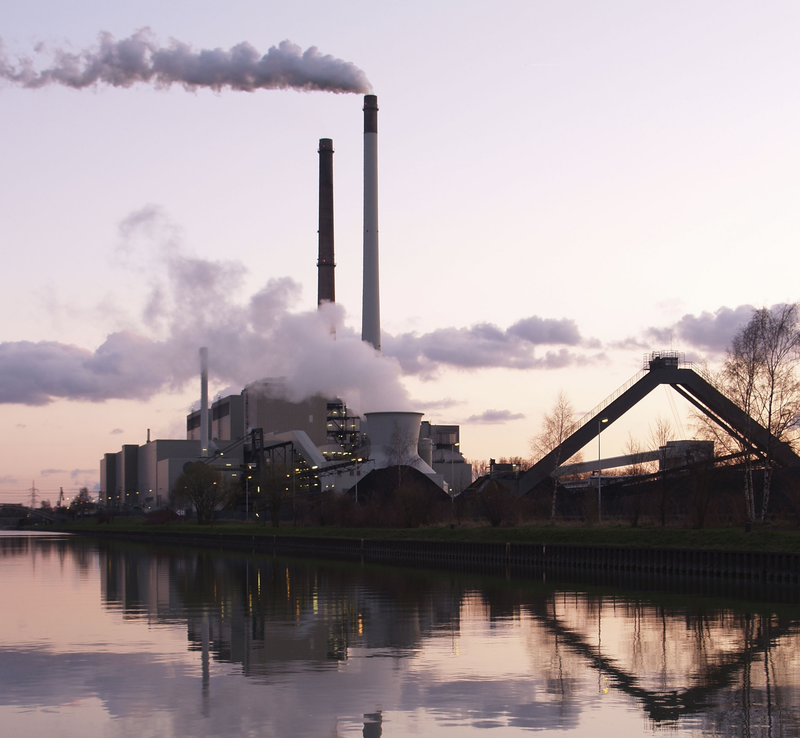 The regulations come on the heels of the EPA’s recently-finalized Clean Power Plan requiring a 32% reduction in carbon dioxide emissions by 2030. The EPA will take comments on the regulations for 60 days after publication in the Federal Register and will hold public hearings. The Obama Administration expects the rules to be final sometime next year. For more information, visit the EPA’s website.